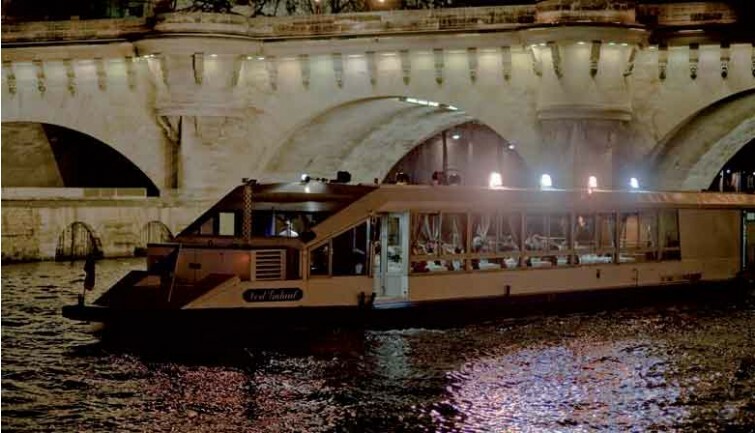 Ride along the Seine river bank onto the Orsay Museum in front of which the boarding point of “La Marina de Paris” is located. 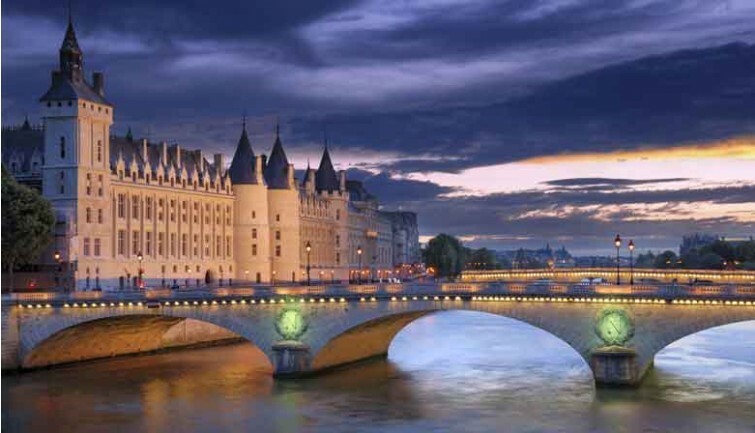 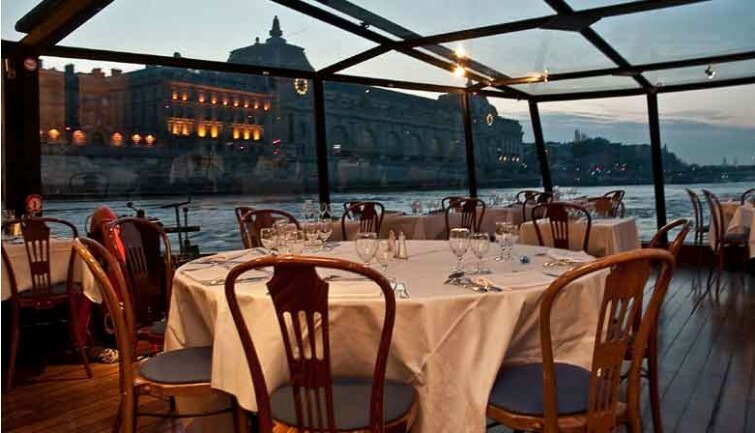 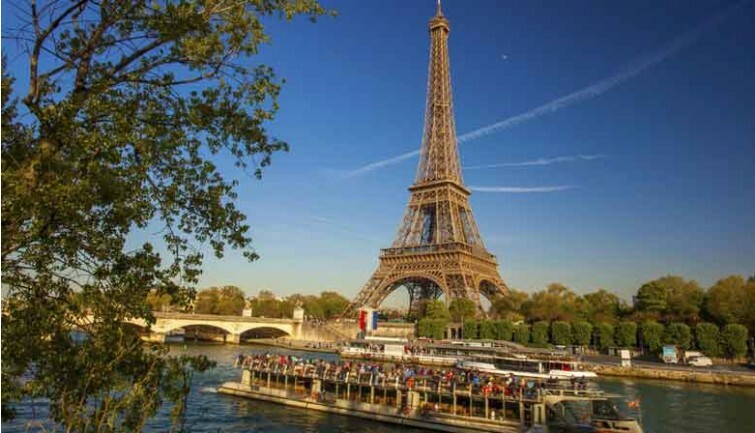 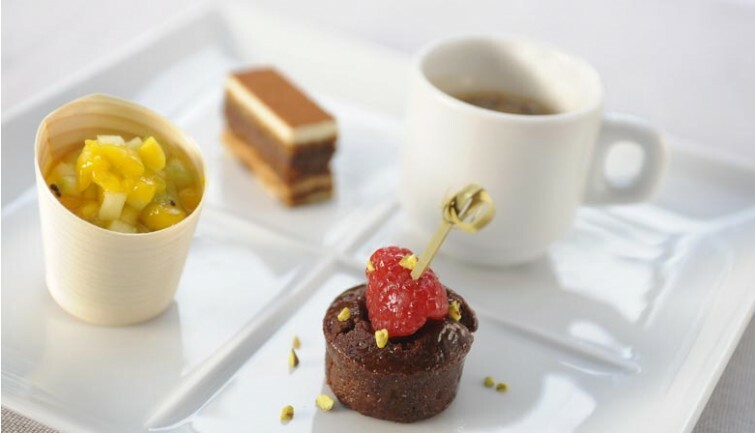 Dinner-cruise (around 1.15hrs) on the Seine river towards Notre-Dame Cathedral, Cité Island and Saint-Louis island, then westwards to the Eiffel Tower passing in front of the Louvre Museum and underneath the most famous bridges of Paris like the Alexandre III bridge. 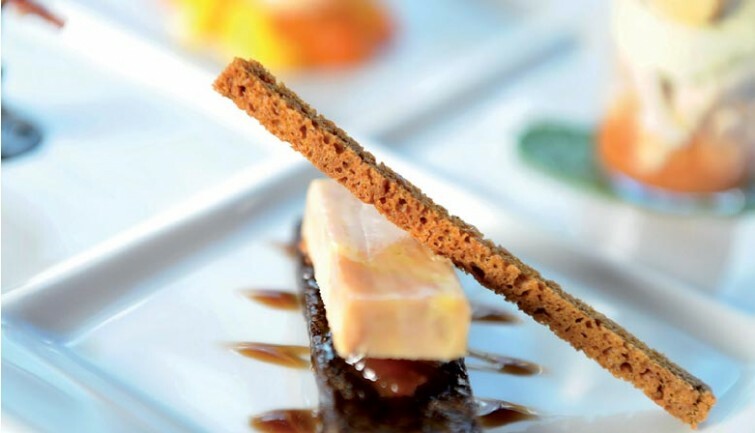 A glass of soft (water or cola cola ou fruit juice).